A first look at director David Lowery's supernatural drama. 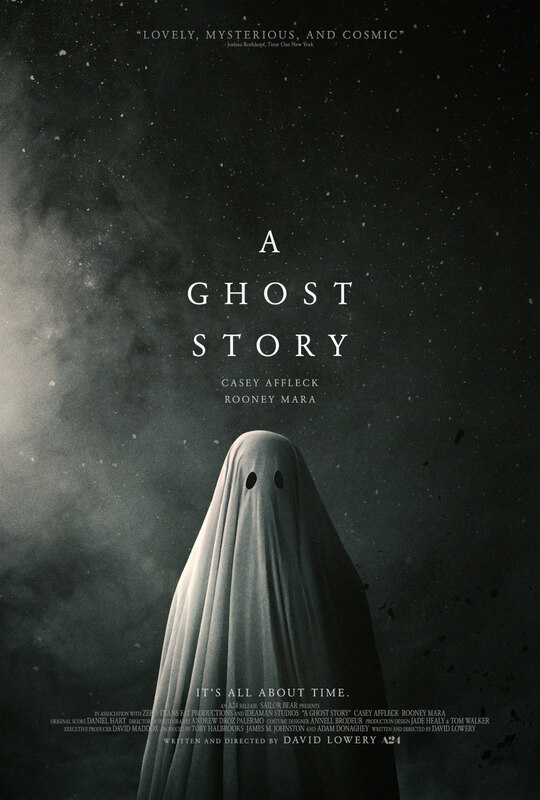 Director David Lowery reteams with his Ain't Them Bodies Saints stars Rooney Mara and Casey Affleck for A Ghost Story, a supernatural drama which sees a spectral Affleck attempt to make contact with his widow (Mara) following his death. A UK/ROI release has yet to be announced, but we have the trailer and poster for its US release on July 7th.